Hi loves! 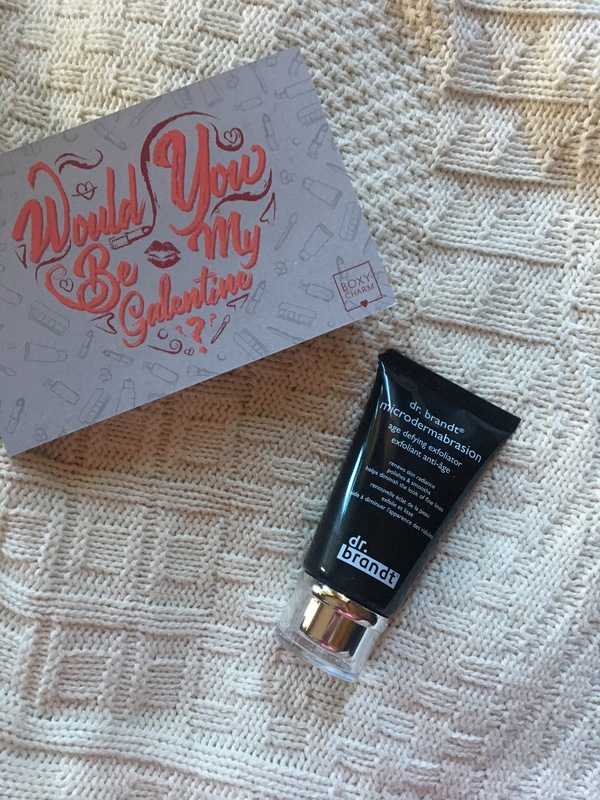 I recently received my February Boxycharm box, and I just wanted to go ahead and share it with all of you. 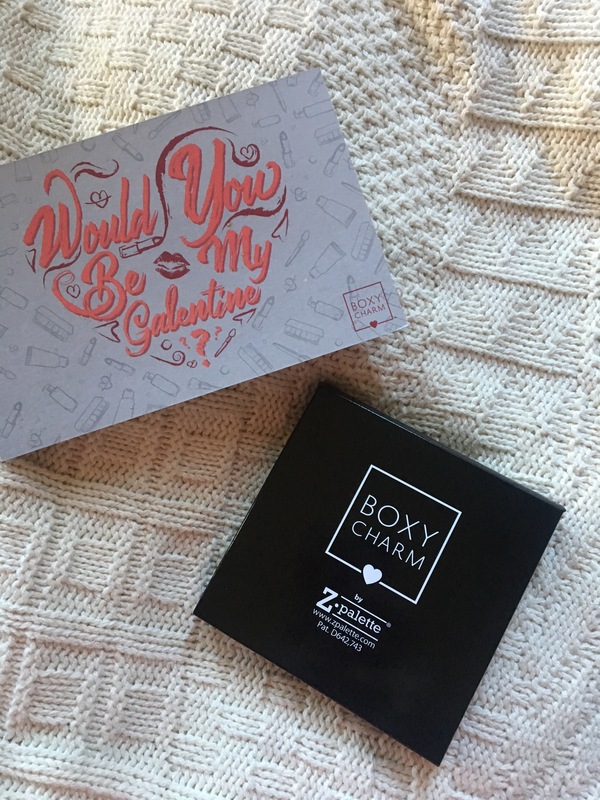 As I have mentioned in the past, Boxycharm is a monthly subscription box, and it retails for $21 a month. You can sign up here. This box was absolutely amazing, and I can’t wait to use all these products! The first product in this box was this Mineral Matte Lipstick by Doucce. 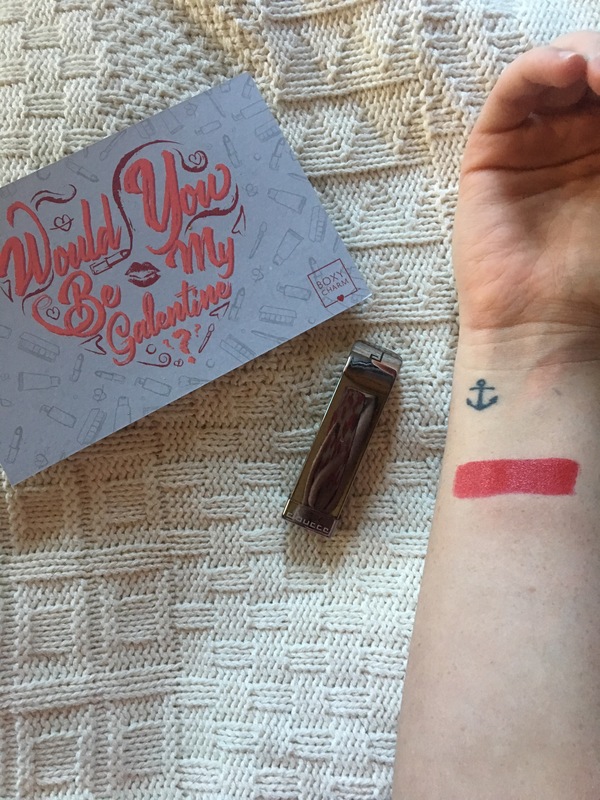 It is a very creamy formula, and leaves a nice satin to Matte finish, and retails for $20. It has SPF 10, and vitamin E, which keeps it from drying out your lips. The next product in the box is this Small Z Palette. This is great to have, because it fits 9 standard sized pans, and is perfect for travel! 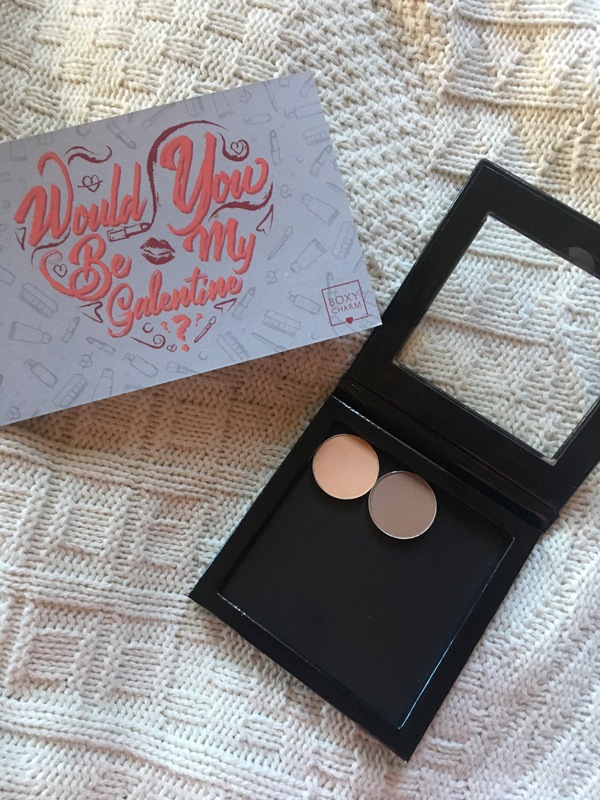 This one was exclusively for Boxycharm, but you can purchase their small z palettes for $14. 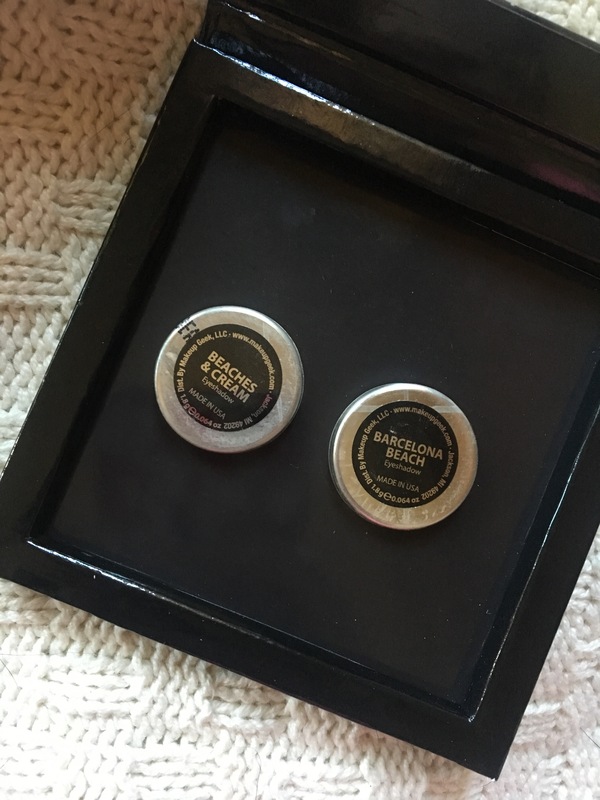 The next products in the box are these Makeup Geek Eyeshadows. 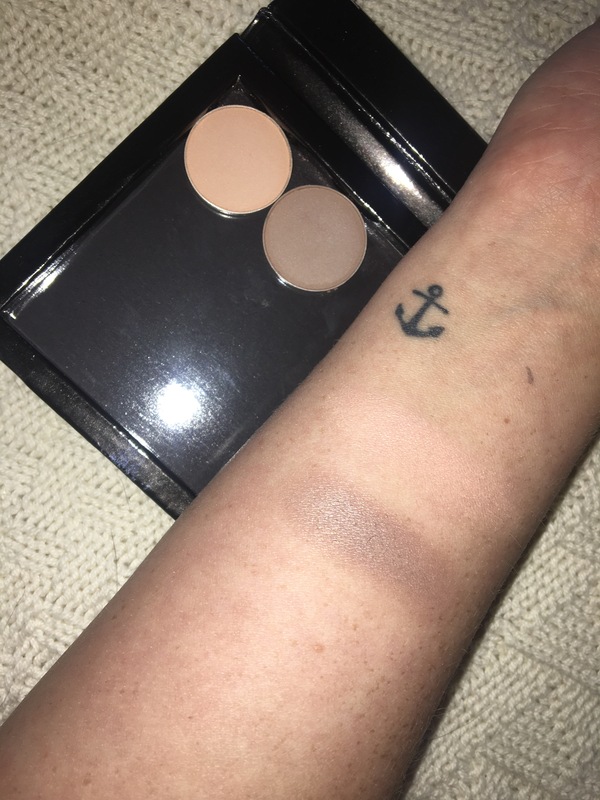 They are extremely high in pigmentation, and retail for only $6 a pan. I got the shades Beaches & Cream (left in palette, top swatch) and Barcelona Beach (right in palette, bottom swatch). These are beautiful shades and I can’t wait to use them in an upcoming look. The next product in the box this month was this Trio Eye Kit by Sedona Lace. This retails for $39.95, and includes 3 different brushes; a brow brush with a spoolie, a synthetic eyeliner brush, and a blender brush. 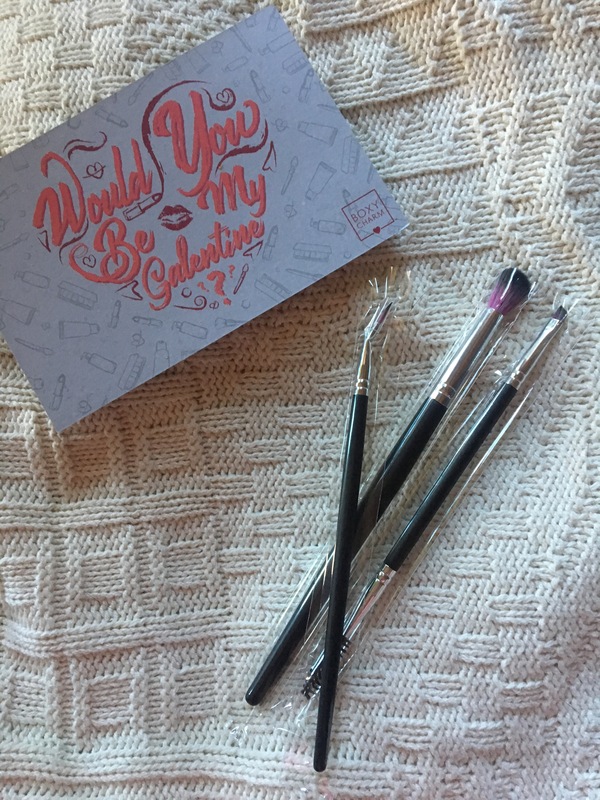 I love getting brushes in subscription boxes, because it lets you try out new brands of brushes that you hadn’t ever tried before! The last product in the box (and my personal favorite) is the Microdermabrasion by Dr. Brandt. As an esthetician, I’m always looking for new skin care products to try out. I had heard a lot about this product, but since it retails for $79 (!) I didn’t want to spend the money on something that might just be hyped up. I was definitely wrong, and wish I would’ve gotten it sooner! It is basically a scrub, but with little tiny aluminum oxide crystals. That gives you a really good exfoliation in itself, but this product also has Lactic Acid in it, which is going to penetrate into the skin even deeper and really help to remove all the dead, dry skin. It’s good for all skin types, and leaves the skin looking radiant & smooth. I tried it tonight, and can’t wait to use it again! !